Sauna is free of charge for the quests of the hotel. 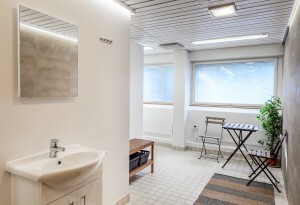 There is a possibility to rent sauna even if you are not the quest of the hotel. 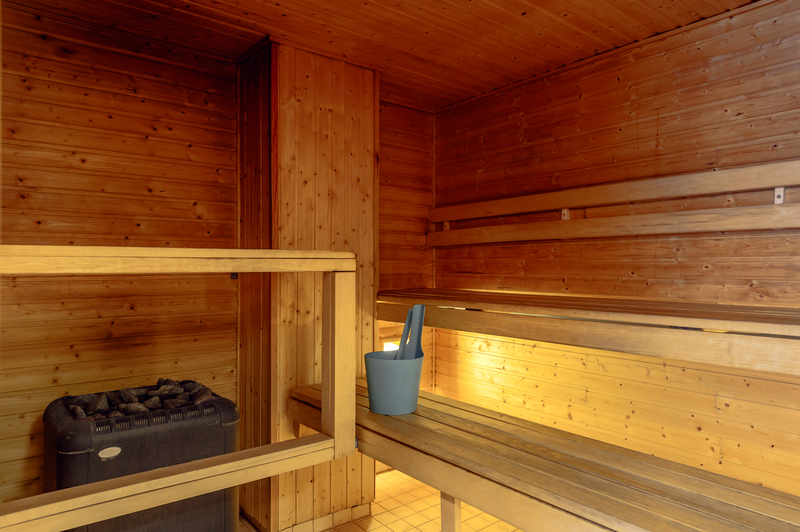 Booking of sauna is available for up to 8 persons. From 1 to 5 persons the price is €15/1.5h per person and from 5 to 8 people the price is €12/1,5h per person.